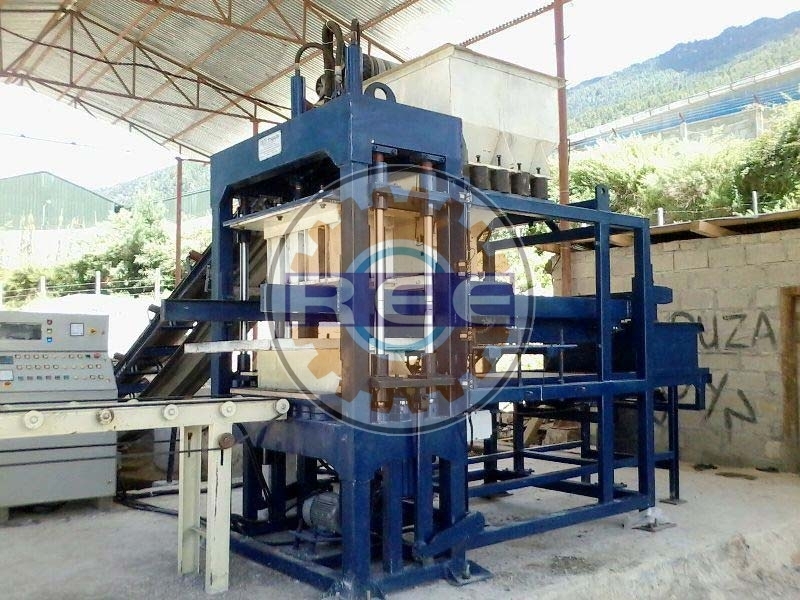 We, being an important name in the market, engage ourselves in presenting Fly Ash Brick Making Machine (RBM-18). We meet the modified requirements of the customers being a dedicated provider of machines. The longer functional life, user friendly design and rugged construction of the product make it an instant hit among our customers. Rest assured of its excellence as we provide export grade quality which can be laid hands by you for reasonable rates. Brick Mould - (18Cavity). 18 Bricks/Stroke with Frog (Name in Brick). Pan Mixer - 1 No. “Reva” Pan Mixer having capacity of 1000 Kgs. fitted with 2 Nos. heavy C.I.Rollers, fitted with changeable bottom wear plates fitted with mixing and discharge blades, having special alloy steel tips, complete with quality Worm Reduction Gear Box of Elecon/Roto-Reva powered by 30 H.P./Electric Motor of Kirloskar/Crompton/Havells make With starter.